used in food, chemical and cosmetics industries. 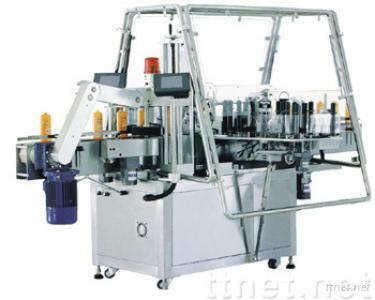 Special top-pressed unit for stability of bottles. machine will stop running and dispensing labels. SUS304 stainless steel and T6 aluminum alloy structure.